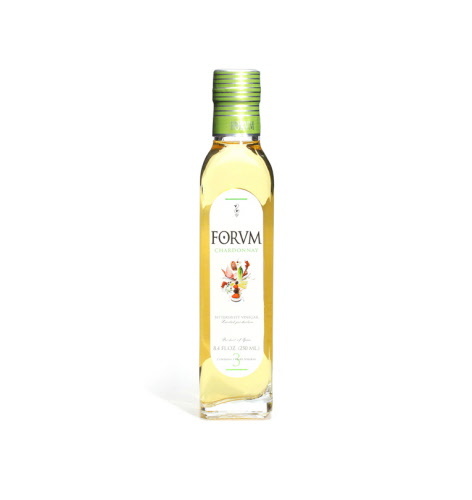 Made from quality Spanish chardonnay wines, this vinegar has a smooth, sweet-and-sour flavour. Its beautiful wine fruitiness pairs delightfully with fish and chicken. Itâ€™s also great in vinaigrettes or cold sauces. Itâ€™s unfiltered, so some natural sedimentation may occur. Powered by ShopFactory to sell P876 online. All-in one eCommerce and online shopping cart software.